By SANDWICH, I mean school programmes designed to accommodate usually candidates who are working class but aim to further their education. These applicants are usually graduates from a course but wish to continue learning and acquire further degree. NOTE: Sandwich is usually meant for teachers. These teachers are probably already teaching in schools and when they have holidays, they dedicate that period to their studies at the sandwich centre. However, SSCE holders who are not working yet (or already working) can still apply depending on the terms a school makes available to them. For example, such SSCE holders will be admitted for a 5 years course which an ND or NCE holders takes for only 4 years. Please note that, we will be updating this list as we’re sure more schools will join the league. At present, these are the universities running sandwich courses. More will be added shortly. You can bookmark, subscribe or revisit this page for such updates. Generally, all schools dedicate a specific portal for their sandwich programmes. So, you will need to visit the school website and locate their sandwich adverts or link to their sandwich portal. Then, you can read all application instructions and proceed with your application. Click on the schools above to see details of sandwich application of each. You can also follow each of the links above to see if forms are open for this year. You want to know if the sandwich courses are right for you. Good! I’d earlier said that the programme is perfect for teachers. In fact, some schools only run sandwich programmes for education courses. You know when you study education in school and earn your degree in education; you end up being a teacher. Right? If you don’t know that, that is it! Of course, you can have sandwich programmes for other disciplines than education. But sandwich education is more popular in this discipline or profession. To know if your proposed school is running other courses you’re interested in, visit the adverts for their programmes. A related issue is, you may need to have possessed Bsc, HND, ND or NCE before you can apply for sandwich course in some universities. Others however, accept applicants with only SSCE as well. In that case, those with higher qualifications like HND, ND or NCE may run their courses for years less than applicants with SSCE only. Note that, sandwich programmes can be run for years between 3 to 5. 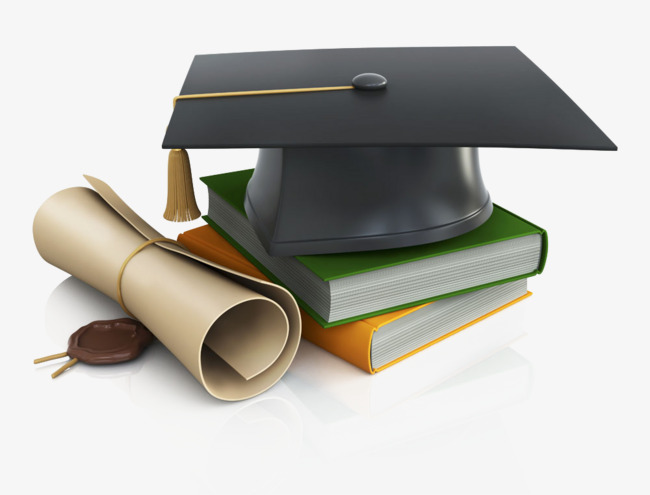 It all depends on the earlier qualifications of the applicants or the school's admission policies. How is the Sandwich Programme Conducted? Usually, schools conduct the course on part-time basis. Candidates are accommodated for continuing studies at certain period of the years. For example, those institutions that run sandwich for education courses run the course during school breaks (long vacations). Hence, attendees are welcome to campus or their study centres by first term, second term and third term breaks. Does Sandwich Programme Require JAMB UTME? In fact, sandwich is one of the ways to gain admission without JAMB. You don’t need UTME result to apply and gain admission. Candidates are only considered for admissions based on their O’level performance and A’level grades (in the case of Bsc, HND, ND or NCE graduates).